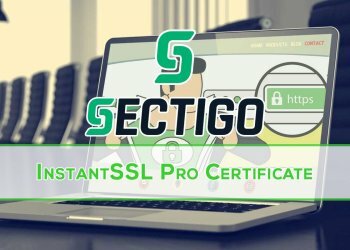 If you’re looking for simple encryption for your site, the Sectigo Essential SSL certificate is one..
Sectigo InstantSSL certificate is one of the most affordable organization approved SSL certificates.. If you’re searching for a secure and easy way to increase the trust that customers have in your webs.. It works perfectly in most web browsers thanks to its mobile compatibility. 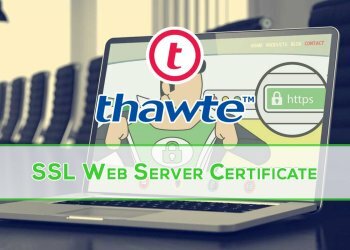 For a premier Domain Val..
Thawte SSL Web Server certificates will bring a new level of trust to your website. Since these are..
GeoTrust Quick SSL Premium is the fastest and most cost-effective solution for medium-sized e-commer.. 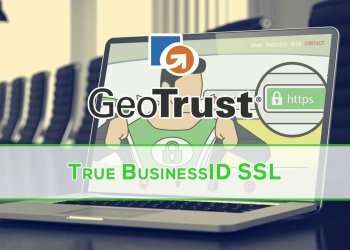 The GeoTrust True BusinessID is one of the most sought-after SSL certificates in the industry. 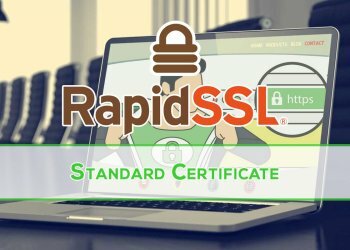 That’..
GeoTrust QuickSSL Premium is the fastest and most cost-effective solution for medium-sized e-commerc..
RapidSSL Wilcard is designed to meet your need for secure communication for an unlimited number of s..
Thawte Code Signing certificates allow you to protect your code with one of the original and most tr..